The health and safety of our attendees is of the utmost importance to us, therefore we only work with staff that are fully trained, qualified and insured. We try and work with people situated in our various destinations, as much as possible to support and invest in the area. There are many contributors behind the scenes at our events that our guests do not get to meet. Our retreat team at Les Bohèmes are comprised of Chefs, yoga instructors, massage therapists, artists, dance instructors, photographers, life coaches, therapists, security, drivers and fixers. Of course not forgetting the wonderful farmers, fisherman and vendors who provide us with the fresh, quality produce we require for our experiences. 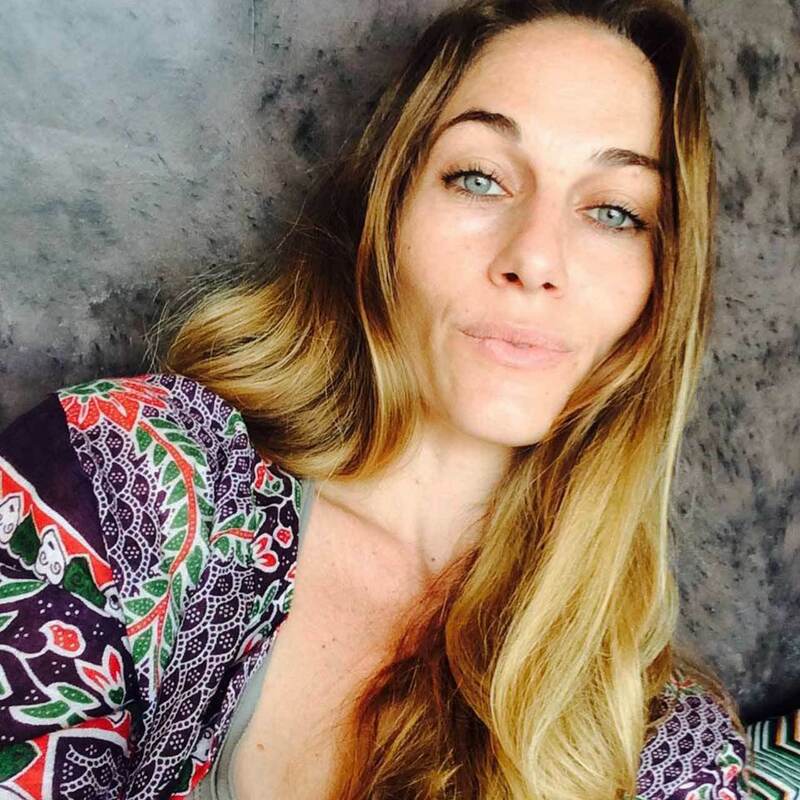 Marisa is founder of Yoga Zanzibar in 2009 and co-founder of Divine Diving, Yoga and Dive Centre in 2011. She has been living in Zanzibar since 2004. She wants to pursue a beautiful gift of tango and sharing it with others. She teamed up with expert Carlos Forte-Berg and decided to offer tango training in Zanzibar which can be complimentary combined with yoga. Paul is a naturopath, chef, yoga teacher, Reiki master, massage therapist, and Ayurveda practitioner. 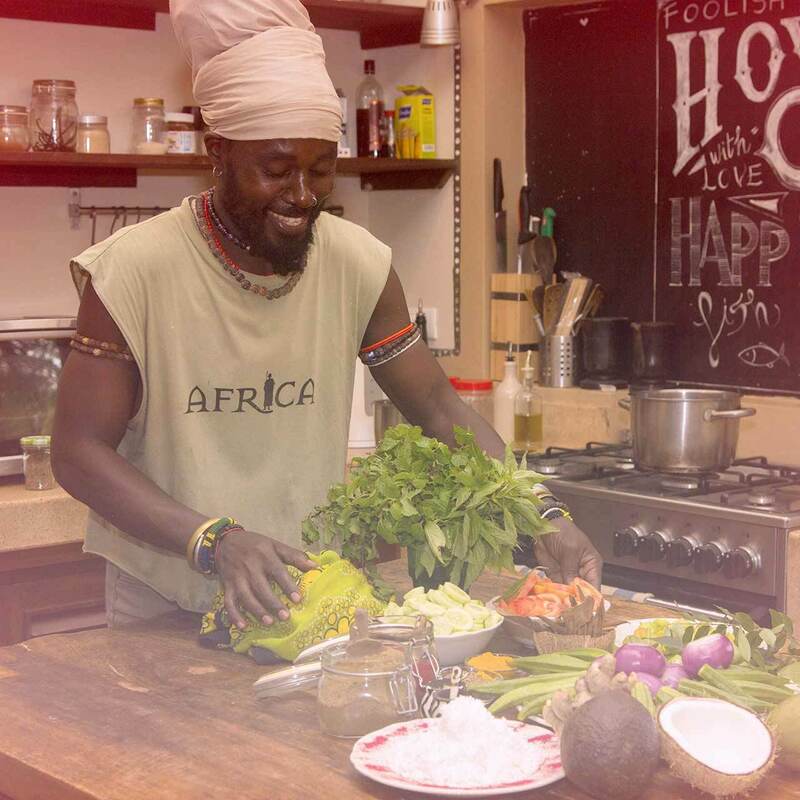 He will be teaching the healthy cooking class and naturopathy wellness workshop at Zanzibar's healthfulness retreat. He will be exploring Ayurveda body types, how to identify organic and GMO fruit and vegetable. Home remedies using raw honey, aloe vera, fresh ginger, and lemons. You'll learn how to cook scrumptious healthy cuisines of fish and veggies, using spices from Zanzibar island. 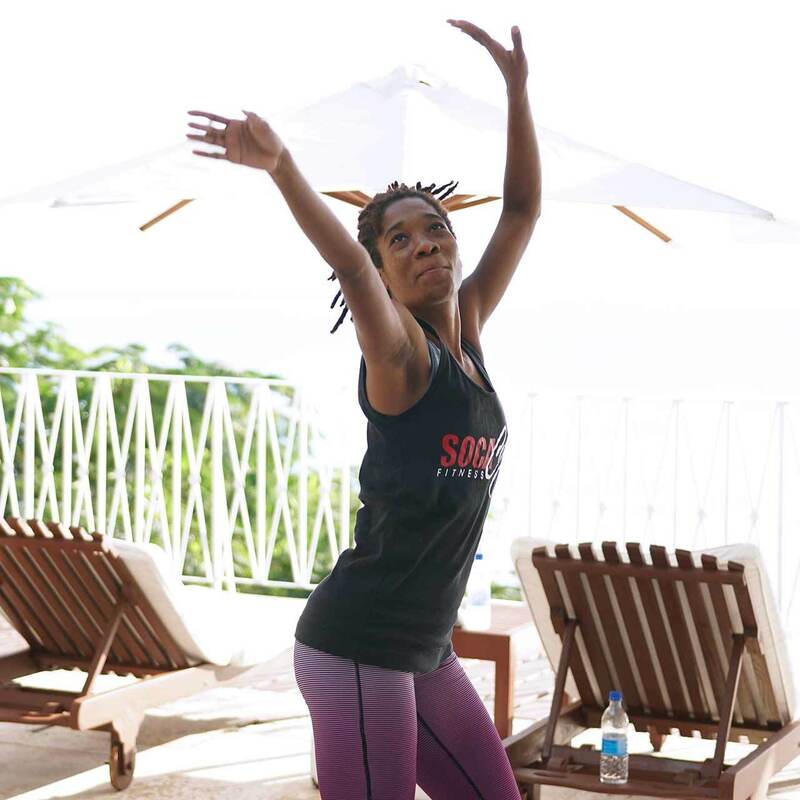 Socacize Fitness is a creative blend of Caribbean and African dance movements set to calypso, soca. chutney, zouk, reggae, salsa, dancehall and on occasion drum music. This exhilarating dance fitness workout is broken down into four sections: Bachannal Warm-up, Cardio Soca Jam, Wine & Tone and Groovy Stretch. This combination targets all age group and sets the platform for a fun-filled total body workout burning up to 1000 calories per hour. Get ready for a Jam Session! Founded in Canada, Shani is the owner of the franchise branch in St. Lucia. 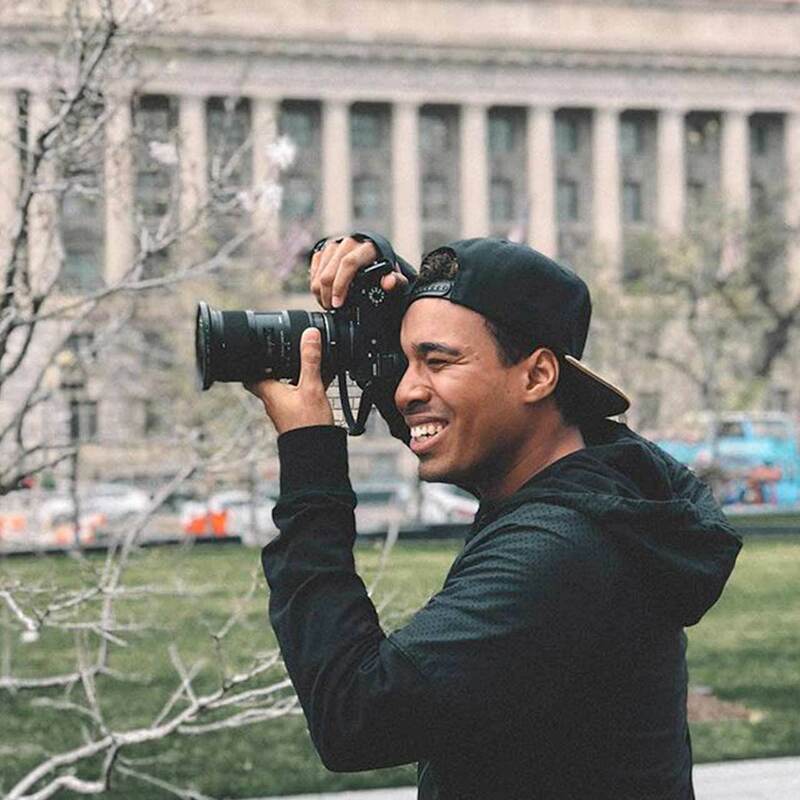 Shamar is the founder of Sky Crew Films, based in St. Lucia. They specialise in aerial filming offering a range of services in video and photography content to both private and corporate clients. Shamar is also the owner of Carib Vybe a casual clothing brand, also based in St. Lucia. Shamar has the task of documenting our special moments at our retreats in a gentle manner without it feeling intrusive. Faith is a DC / NYC-based yoga instructor, global traveler, and lifestylist, sprinkled with a dash of Louisiana charm. 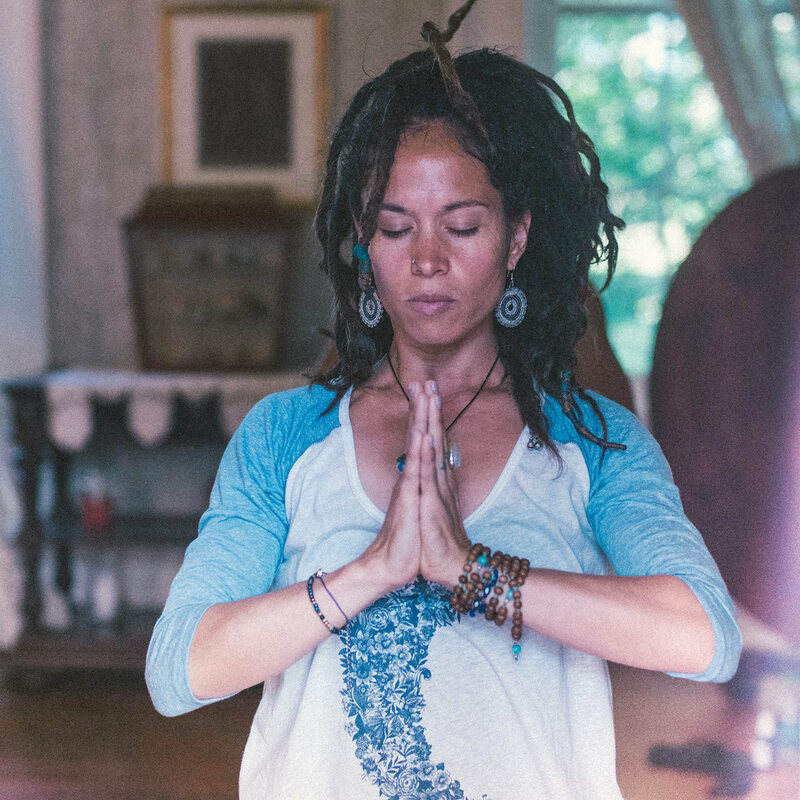 She is the creator of Spiritually Fly, a philosophy that celebrates every moment of life and uses yoga’s tools of sound both chanting and music, breath, and movement in a fresh and modern way to encourage students to embrace their unique flow in life, on and off the mat. Her passionate and free-spirited teaching style is influenced by her study in Vinyasa, Ashtanga, and Kundalini. Faith also owns Embrace Yoga DC, a yoga training and community center located in Adams Morgan. Belinda's background as a gymnast, dancer, runner & mother of four infuses each and every class that she teaches. 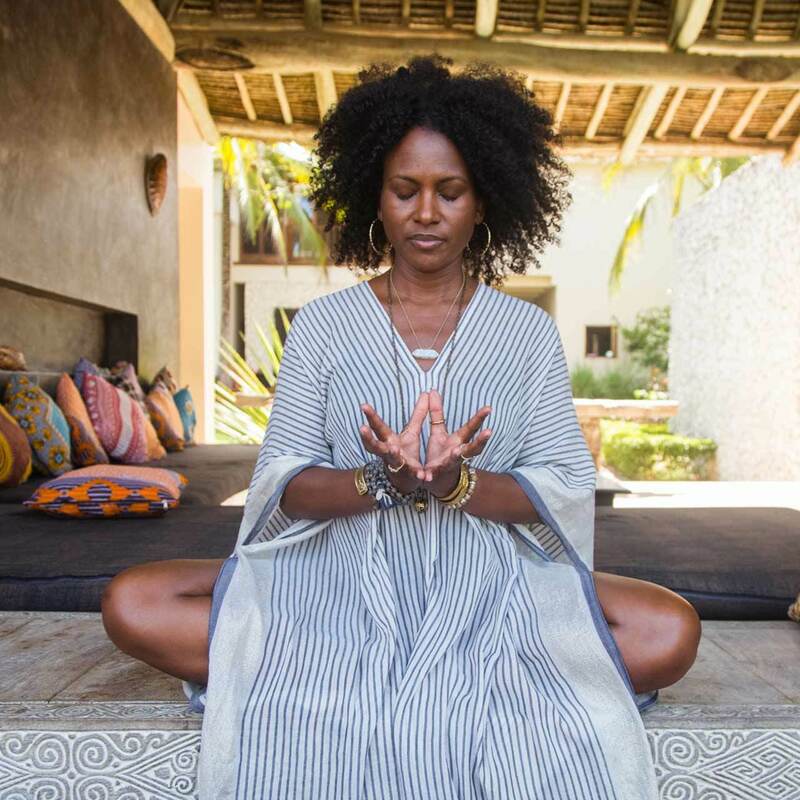 Having experienced the amazing changes and opportunities that opened in her life from 15 years of practice, Belinda attained her AIReal Yoga teaching certificate in 2013 and started teaching immediately after, so that she could share the same treasures and wisdom with others. Her classes are intuitive, heart opening, uplifting and challenging. Belinda currently lives in Oak View, California. 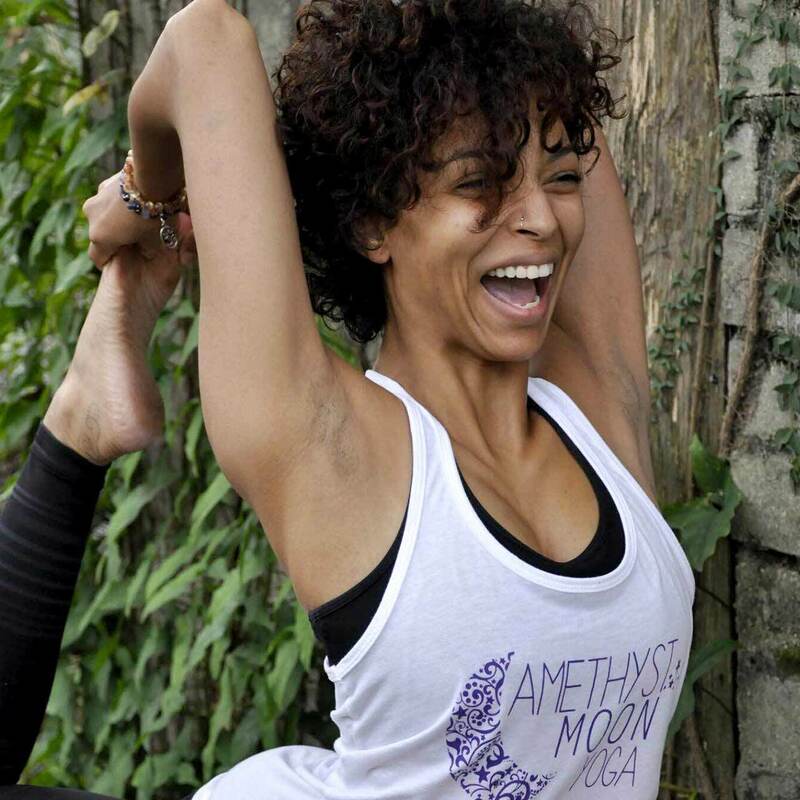 Britney is the owner and instructor at Amethyst Moon Yoga, a private yoga studio in New Orleans, Louisiana. Since completing her instructor certification in January 2015, she has been committed to making yoga accessible to those in her community. Her teaching style is based in the vinyasa tradition and allows the space for fun and finding freedom within a personal practice. Britney's focus is creating safe space to facilitate a practice of 200-hour where individuals can come together to learn, heal, and grow.